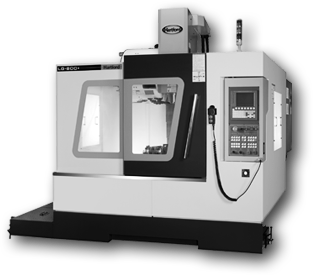 We are a medium to high volume manufacturer of superior quality CNC machined components supplying OEM’s and Distributors offering full service engineering to all major industries. 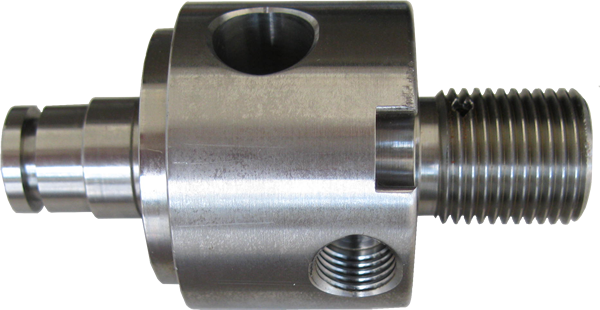 With pride in excellent workmanship and state-of-the-art engineering, MVB can manufacture almost any component you need! 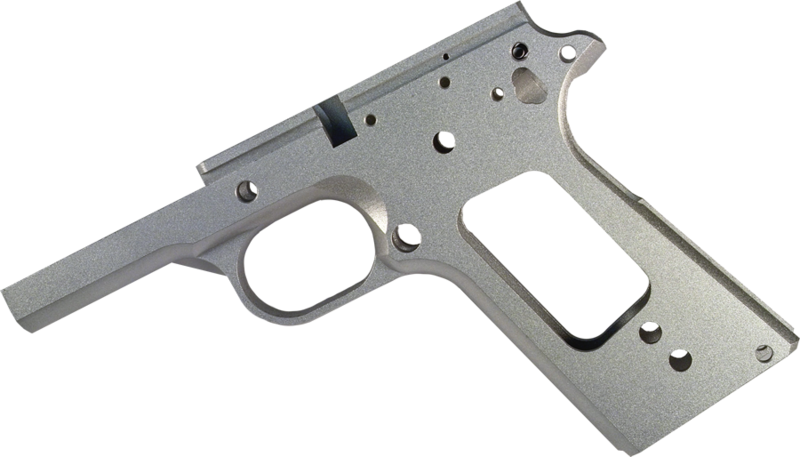 MVB offers custom gun components with unsurpassed engineering and quality from people who know weapons!